Lest we forget, the USD isn’t alone in its tenuous fiat bloat. 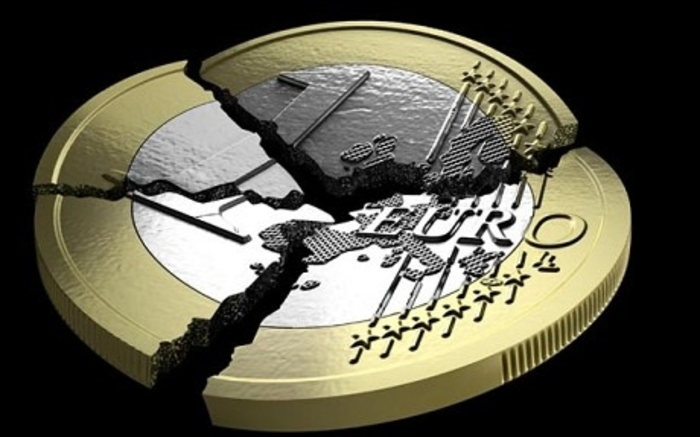 Rising in tensions between political factions in eurozone states is the rule. Fragmentation, not amalgamation, is the distinct trend. Brexit marked the official beginning of the dissolution of the European state. According to Claudio Grass of Precious Metal Advisory Switzerland, the gold repatriation process means disintegration, which usually comes with instability, unrest, more government intervention and control.